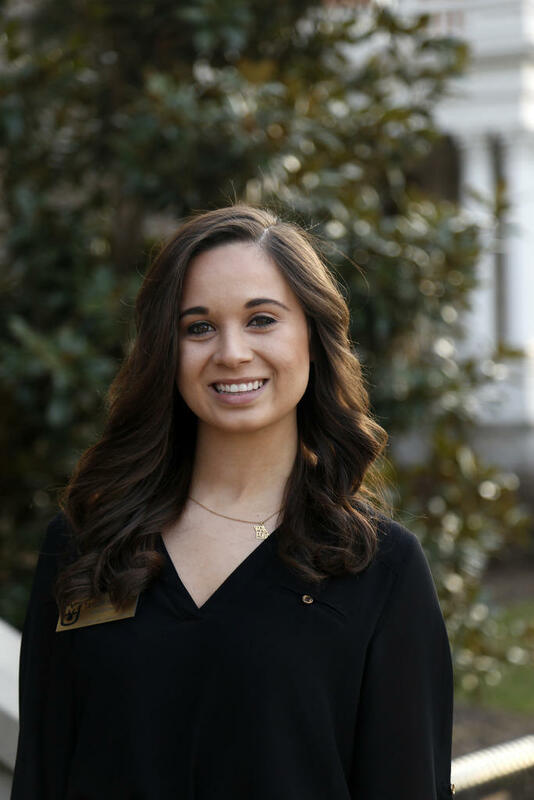 Taylor Kinnerup is a undergraduate student at the University of Missouri, set to graduate in December 2017 with a degree in radio broadcast. Over the past five years, Taylor has worked at four different news station, including an international reporting internship in Brussels, Belgium. She has held various positions in different news rooms but hopes to pursue a career in producing. 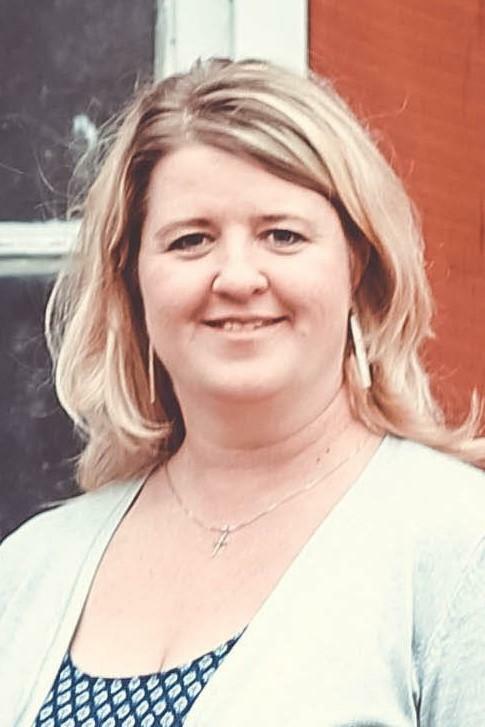 In November, Columbia Public School’s Misha Fugit, a sixth grade English teacher at Jefferson Middle School, received a national award for her work in children’s literacy. KBIA’s Taylor Kinnerup spoke with Fugit about receiving the award and her plans for the grant money. Kinnerup: Can you just tell me a little bit about the award you've recently received? Fugit: Yes, I received the Bonnie Campbell Hill National Literacy Leader Award - it has a very long title - from the Children's Literature Assembly, which is a branch of the National Council for the Teachers of English. So, that’s a mouthful, but the award is really about helping teachers who have shown promise in the field, as far as their contributions to articles or thinking in the field, to learn and grow themselves as professionals in an area that they're interested in. Rural areas throughout the state, and areas around the country, are facing hospital and veterinary service closures. 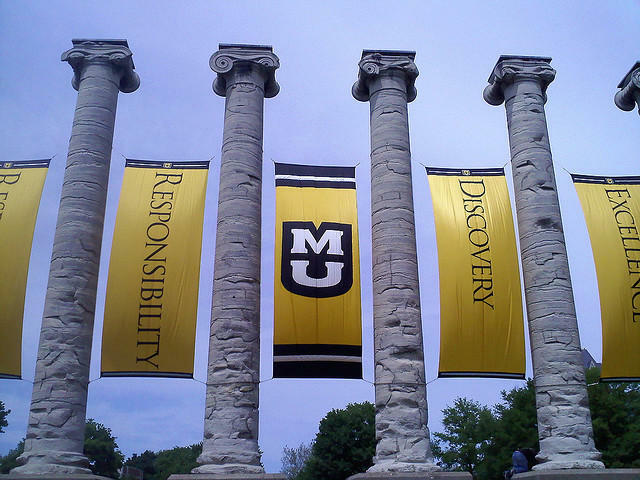 KBIA’s Abby Ivory-Ganja spoke the University of Missouri Professor of Food Animal Medicine and Surgery John Middleton about how the university’s College of Veterinary Medicine is working to incentivize students to work in rural areas. In September, three students from Jefferson City Public Schools posted a picture to social media, posing in from of a car with racist imagery. The Jefferson City Public School’s School Board decided to begin a series of meetings to discuss diversity in their community. KBIA’s Taylor Kinnerup spoke with Jefferson City Public School Board President Steve Bruce about the first in the four-meeting series. In the wake of hurricane season, Columbia Public Schools have donated hundreds of boxes of school supplies to schools in Houston. Dr. Tim Majerus is the Principal at Beulah Ralph Elementary School in Columbia. He described the elementary school as a “service-learning” school, meaning each grade focuses on different service projects and volunteering opportunities each year. ST. LOUIS (AP) — A Missouri mother has donated nearly eight gallons of breast milk to the victims of flooding in Texas. KMOV-TV reports that Danielle Palmer, of Owensville, had a freezer full of milk because her youngest son, Truett, was born with a congenital heart defect and was unable to take her milk for much of his life. Most of his nutrition came through an IV. 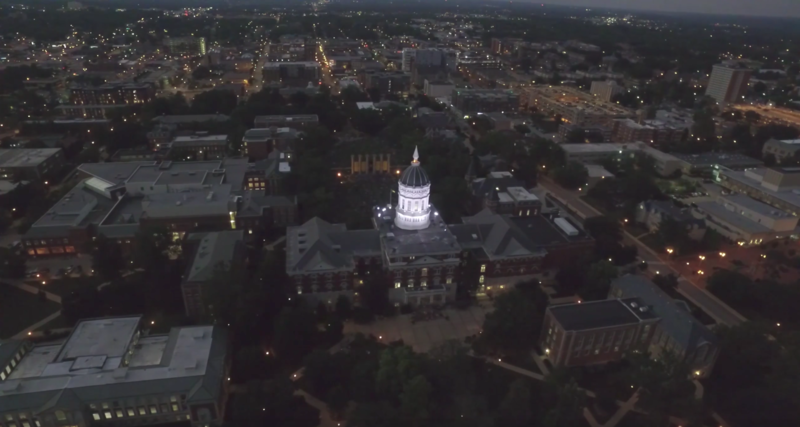 The University of Missouri campus may be opening its doors to families of students affected by Hurricane Harvey, according to an email sent by university officials Monday. The email sent by Chancellor Alexander Cartwright and Provost Garnett Stokes said families in need of temporary housing may contact Residential Life’s Guest Housing. 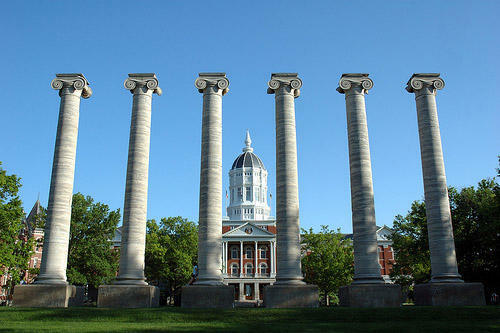 Francis Quadrangle, home of the famous University of Missouri columns, was a popular place for people to gather to watch the 2017 solar eclipse in mid-Missouri. Thousands were expected to flock to Columbia and Jefferson City to view the two-minute-long total eclipse of the sun. MU parents, alumni and students brought food, blankets and protective glasses to the quad to watch the event. Drew Zarbuck said he and his wife drive down from Chicago to be with their children, who attend the university. The family got there around 10 a.m.